Hurricane Sandy, Why Are You So Nasty? I met Sandy in the Summer of 1978. 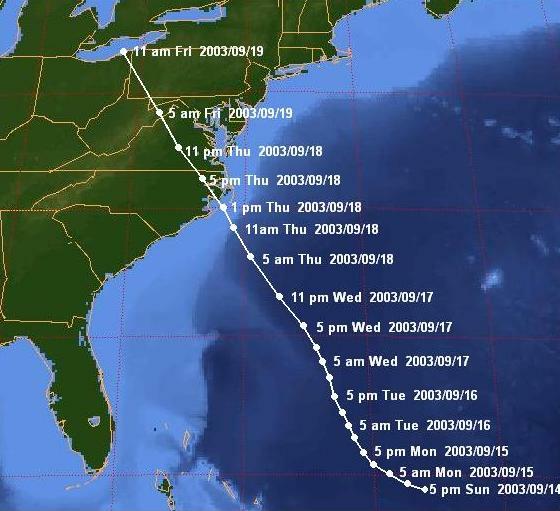 14 years later, in 1992, another Hurricane paid a visit to Homestead, Florida, but his name was Andrew. At the time, I was active duty Air Force stationed at Langley AFB, Virginia and worked Hurricane Relief for all the displaced service members from Homestead Air Force Base. It was unbelievable to see the damage to their homes. Several years ago, I had the opportunity to visit Homestead, Florida and see the home I used to live in and ride my old paper route again. All that was left of my house was a piece of driveway and the entire neighborhood had been bulldozed and overgrown by a forest of mangroves. In 2003, we were visited by Isabel and she made a mess of the place. According to the lastest storm track from the National Hurricane Center, it’s looking like our area may be spared. But these things are so unpredictable, it’s too soon to tell. Friends in the Outer Banks of North Carolina have already been posting pictures on Facebook of the aggressive surf and Sandy is still a day and half away from them. Avon Pier at Oregon Inlet in the Outer Banks of North Carolina Saturday Morning 27 Oct. Sandy is still 2 days away. Oregon inlet in the OBX of North Carolina. The view at the Avalon Pier this morning. Surf is starting to get rough, feeling the first effects of T.S. Sandy. Sandy is a big storm as can be seen on this radar view and all we can do is sit and wait to see what she will ultimately do. It’s high drama, if nothing else!